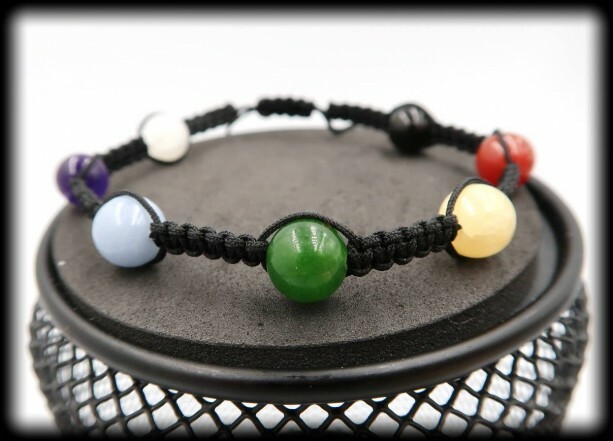 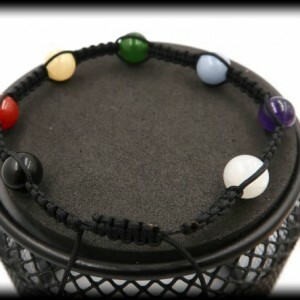 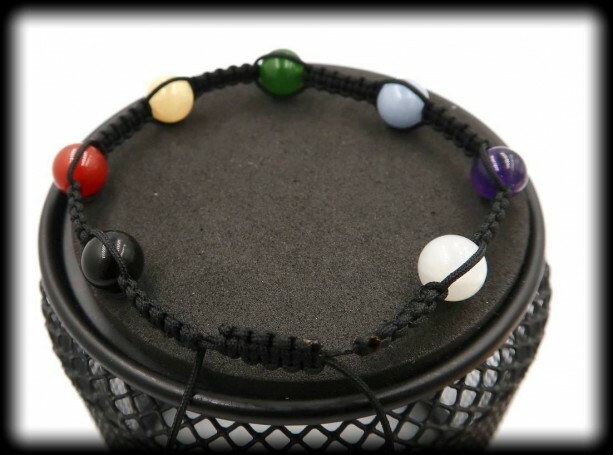 This is the perfect bracelet for children and teens that are going through any form of stress, trauma or even just life situations This basic chakra bracelet will help to balance out your child's mental, emotional and physical body. 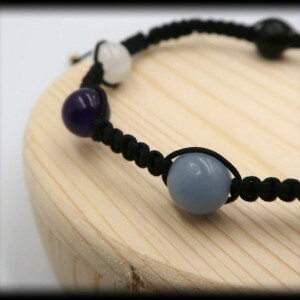 The moonstone will help to bring calmness and clarity to the mind. 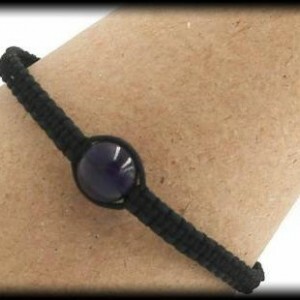 Amethyst will help them do what's right by sticking to their "gut" feelings. 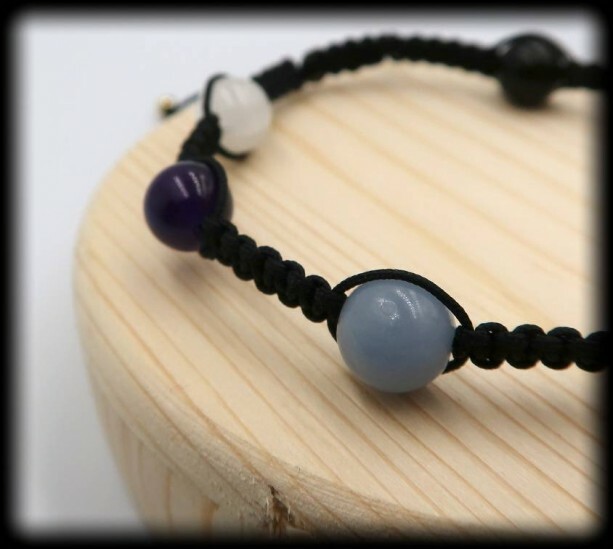 Angelite will aid with calm communicating and self-expression. 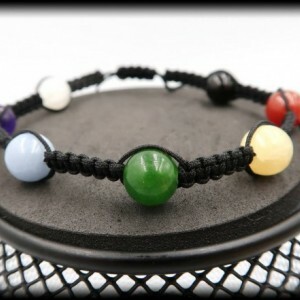 Green Jade will help to open up their hearts and show compassion. 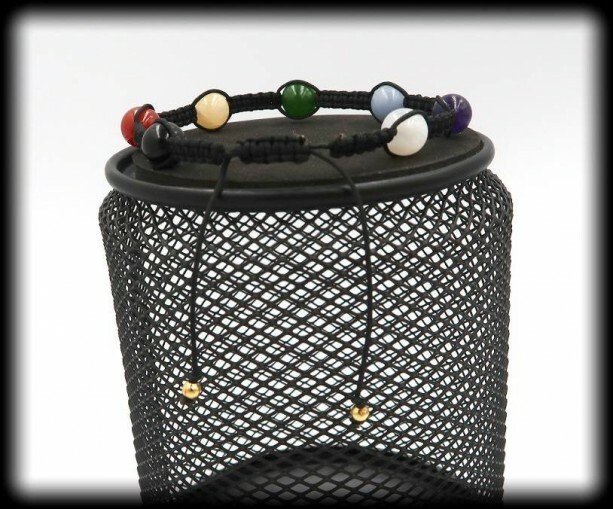 Yellow Calcite will help them to boost their self-confidence and self-esteem. 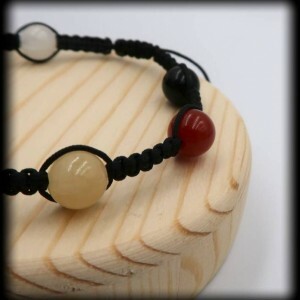 Carnelian will help with passion, creativity, motivation and ambition. 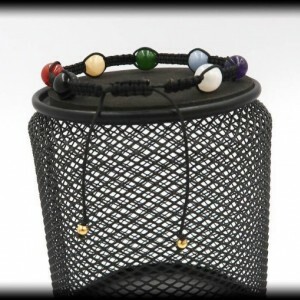 Black Onyx will help to protect them from negative influences as well as EMF pollution from cell phones. 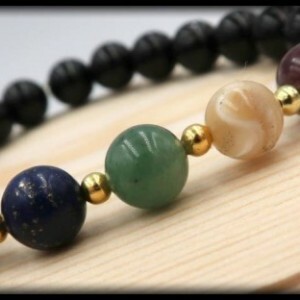 ✨Moonstone (7th Chakra - Crown Chakra) - Stone of New Beginnings ✨Amethyst (6th Chakra - Third-Eye Chakra) - Opens intuition ✨Angelite - (5th Chakra - Throat Chakra) - Helps your to speak your truth ✨Green Jade (4th Chakra - Heart Chakra) - Symbolizes purity and serenity ✨Yellow Calcite (3rd Chakra - Solar-Plexus) - Attracts positive blessings into your life. ✨Carnelian (2nd Chakra - Sacral Chakra) - Overcomes negative conditioning ✨Black Onyx (1st Chakra - Root Chakra) - Helps with learning lessons and overcoming fears and worries.